Thus, it is necessary that the supports that have led the Church and the world into a false peace and security be pulled from beneath us. God is doing this, not so much to punish, but prepare us for a New Pentecost—a renewal of the face of the earth. After that introduction, let’s focus briefly on the first of these: faith. The purpose of this, and the following writings, is not to give a theological explanation of faith, hope and love so much as to bring them into the practical “here and now”—of what they must be in our times. Because it is precisely these three theological virtues that are going to carry you through the Storm. Many of us are going through the most difficult interior trials right now, not because God is vengeful, but because He loves us and wants us to be free. True faith is obedience to the Creator’s designs. A friend of mine said to me recently, “Even if I go to buy a t-shirt, I take it to prayer. 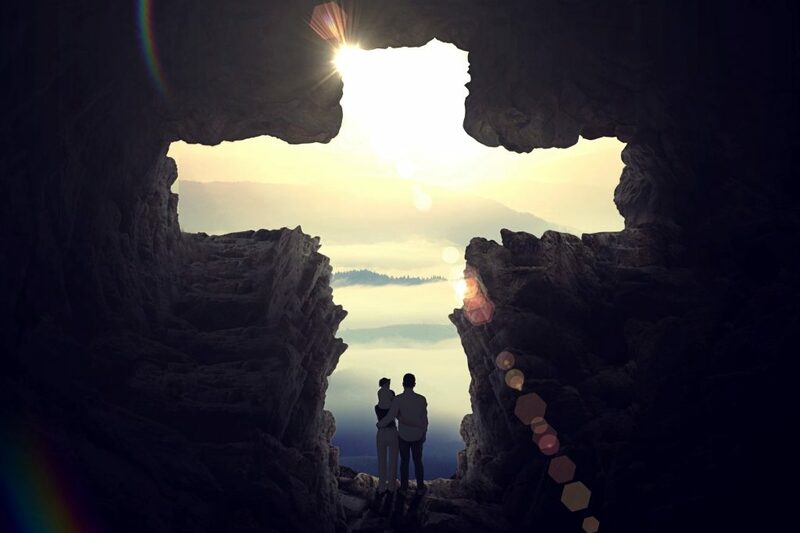 This isn’t scrupulosity—it’s intimacy.” Trusting Jesus with the littlest things in your life is not only how you become the best of friends with Him but how you become “like a little child”—a pre-condition to entering the Kingdom of Heaven.cf. Matthew 18:3 My friend continued, “When I let Jesus into my decisions, and then act when I feel peace, it prevents Satan from coming back and playing on any sense of guilt. Because then I can say to the Accuser in reply, ‘Whether I made the right decision or not, I made it with Jesus as best I could. And even if it was the wrong decision, I know He will make all things work to the good because I loved Him in that moment. '” Faith is letting God reign, not only on Sunday for one hour, but every minute of every day in every decision. How many of us are doing this? And yet, this was normal Christianity in the early Church. It is still meant to be normative. True faith is a communion of intimacy with God. Our faith must go even deeper, though, than simply allowing God into daily decisions. True faith must trust that He is Lord over everything in our lives. 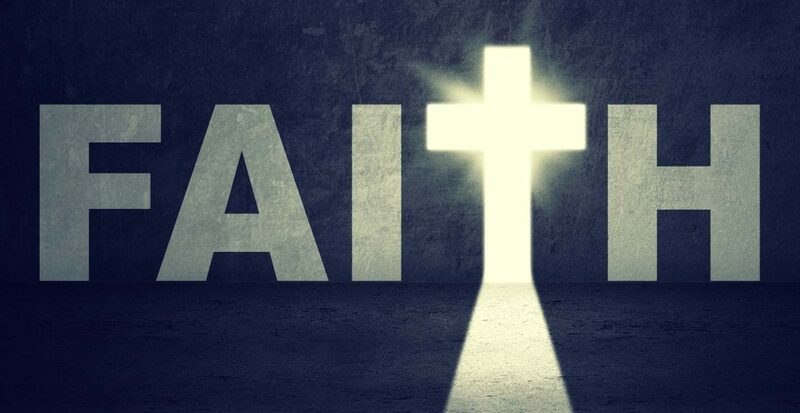 That is, true faith accepts all the trials that come over which you have no control; authentic faith accepts the suffering over which you have no power—though faith can and should expect God to work in and through them, if not deliver one from them. And perhaps the hardest test of faith is trusting in Jesus that, when you have made a real mess of things, He can still fix them, still make them work toward the good. True faiths abandons everything and “all of me” into God’s hands. True faith believes that Jesus is the same “yesterday, today, and forever,” Heb 13:8 that is, He still works signs and wonders when we believe. In summary, our faith must be obedient; it must be intimate; it must be total; and it must be expectant. When it is all four, God is indeed allowed to begin releasing his power in our lives. will continue this year by your support.